Today, I wish to share with you awesome SOCKs this little nook in a corner of 광화문. 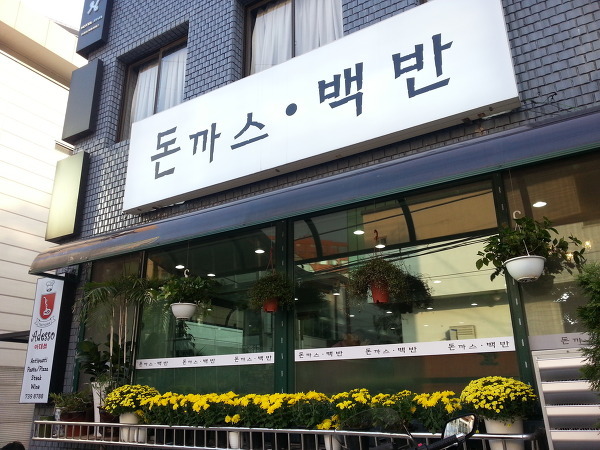 It’s right across the road facing the main entrance of the LG Gwanghwamoon building. 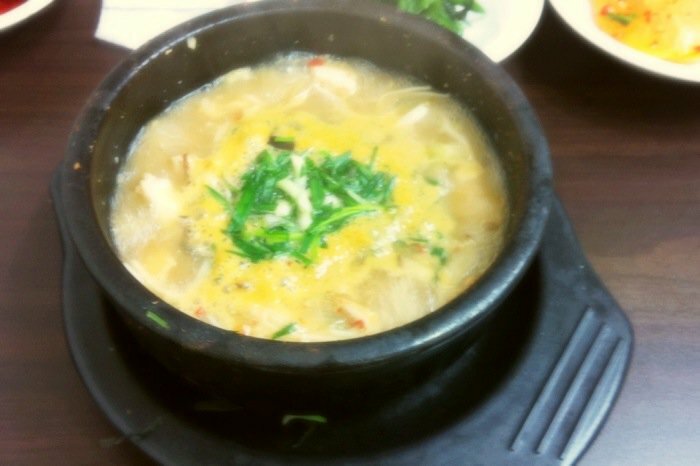 The restaurant name is just called 돈까스- 백반. 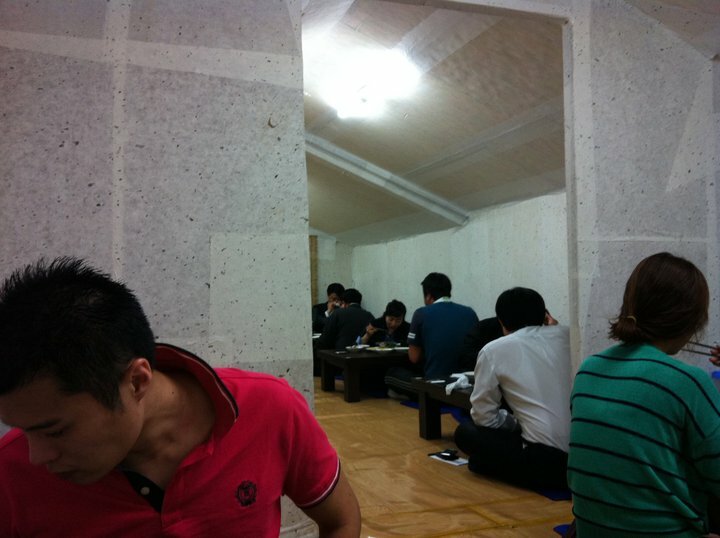 The whole interior is really old fashioned Korean-y style reminiscent of Hanok. 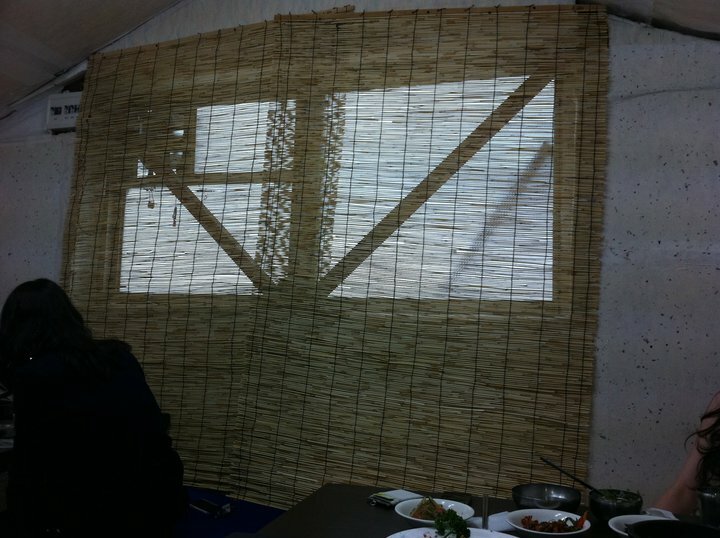 The low ceilings, the paper mache walls and straw wooden blinds. Coupled with low tables and floor seating with underground heating systems, it’s really a new experience. 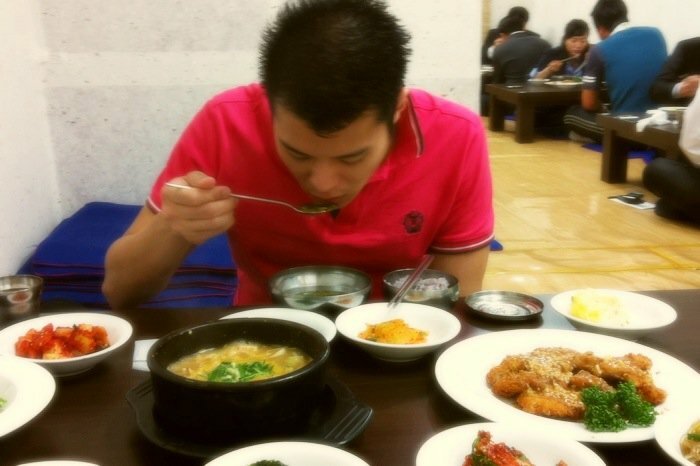 Here’s hungry me tucking into the sumptuous spread. 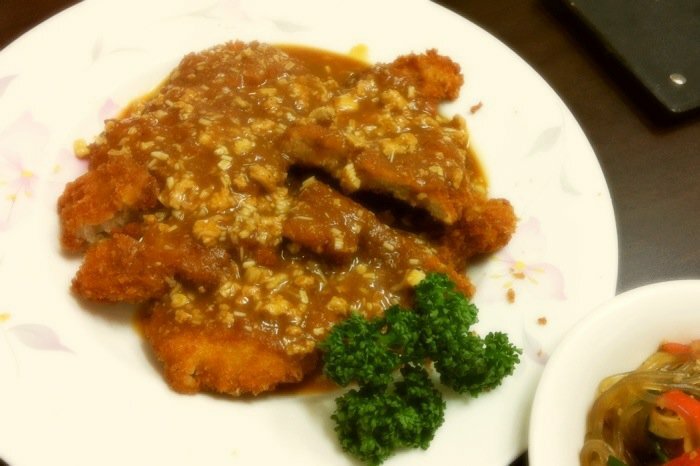 The fried pork cutlet itself isn’t your usual plain fried style, it comes with this sticky garlicky sauce that makes it taste extra good! 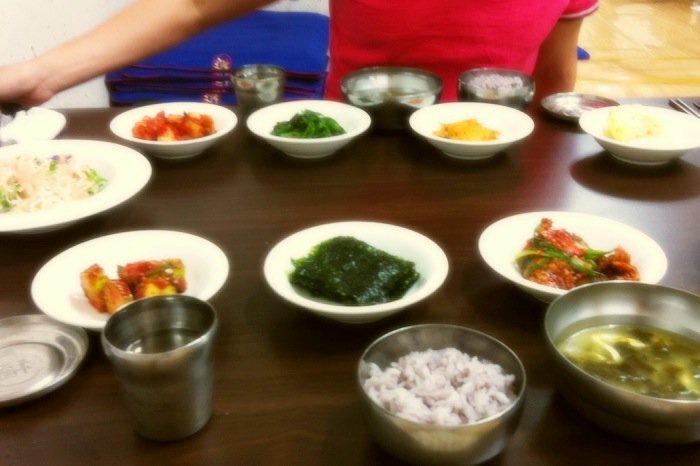 ^^ If you’re a meat lover like me, this is really heaven for you. To be honest, although this place is buffet style in the sense that you have the option of unlimited refills. 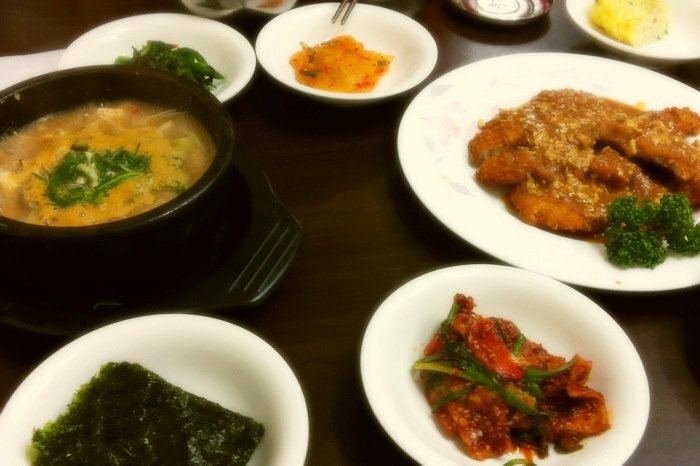 After one round of clearing the dishes, we were already stuffed to the max. And had to wobble out. 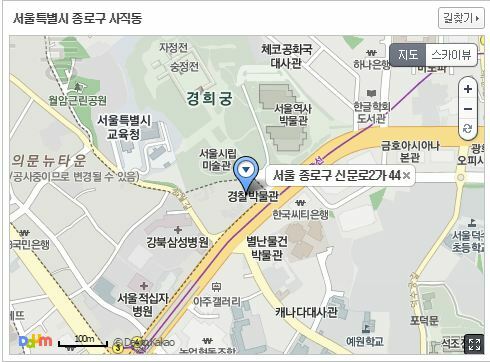 How to get there: Locate the police museum along the road as you walk down from exit 4 of Seodaemoon station or exit 7 Gwanghwamoon station. It’s right in the middle of both stations. Using Korean map apps is strongly advised.